Since ‘The LEGO Movie‘ did so well, Warner Bros. believes that a Looney Tune franchise can do the same amount of money. I don’t think theor wrong, but they need a good story, a great script, and decent actors. Warner Bros. have tapped Ashley Miller and Zach Stentz to write the screenplay, which they both wrote ‘X-Men: First Class‘. Also, Glenn Ficarra and John Requa have been in talks to direct the film as well, with Steve Carell starring in the picture. Both Ficarra and Requa have worked together over the years on such films as ‘Bad Santa‘, ‘I Love You Phillip Morris‘, and the Carell film ‘Crazy Stupid Love‘. You can add to this impressive line of talent the likes of Dan Lin and Roy Lee, who were behind the recent ‘LEGO Movie’. There are no plot details yet, but we do know that this will be a live action/CG animated hybrid film and will focus on the live human actors, rather than the iconic toons, but that’s a good thing. 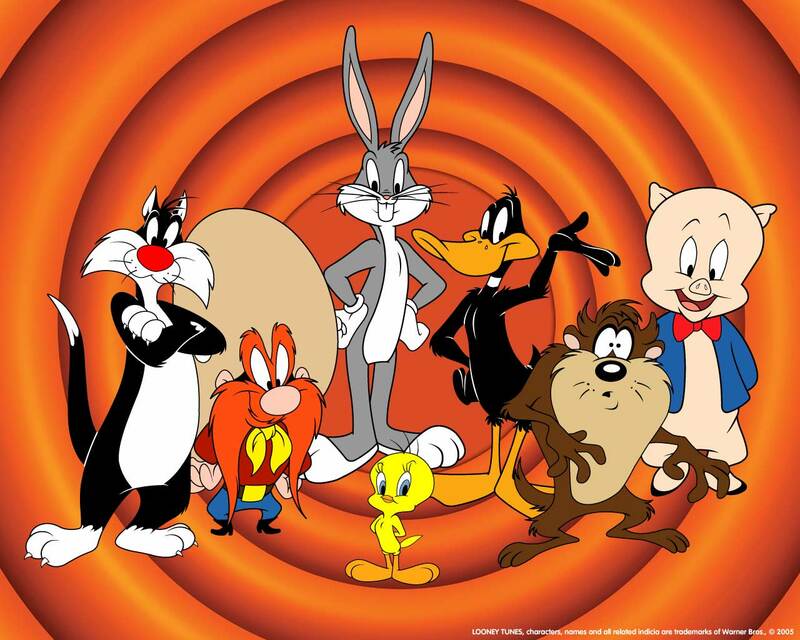 Needless to say, I’m excited for a new Looney Tunes film. Hell, it’s been a long long time since ‘Space Jam‘. This entry was posted on Thursday, August 28th, 2014 at 1:19 pm	and is filed under Film, News. You can follow any responses to this entry through the RSS 2.0 feed. You can skip to the end and leave a response. Pinging is currently not allowed. « Lake Bell Signs On To ‘The Emperor’s Children’ as Director!! !